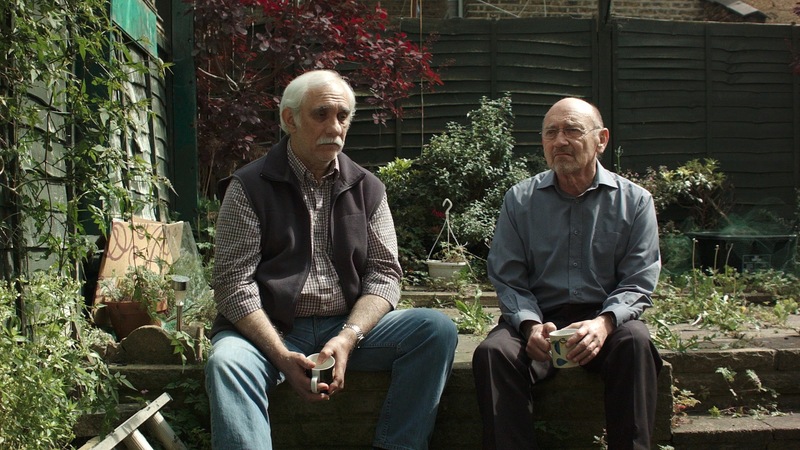 Kieron’s new short film Queen’s Bishop, starring Tony Wredden and Ian Springer, will be screening along with some of his other work as part of the E17 Art Trail on Saturday 14th and Sunday 15th June. The venue is 76 Bromley Road, Walthamstow, London, E17 4PS. The films will be on a rolling screening from 10am to 5pm on both days, so visitors can drop in and see as much or as little of the programme (around 15 minutes in total) as they like. For more on the E17 Art Trail see www.e17arttrail.co.uk. 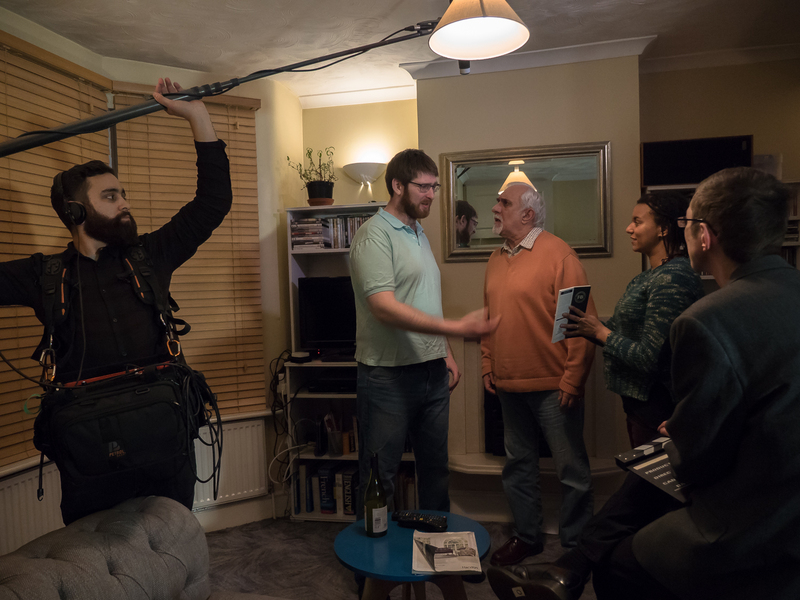 No Strings Fun, Kieron’s latest film as writer, producer and director has been shortlisted for the Cannes in a Van, Van d’Or Awards. A short, 4-minute drama, No Strings Fun tells the story of a teenage girl who becomes involved in an intense, possibly dangerous online relationship. It stars Amanda Dahl, Mark Starr and Jan Hirst. The awards will take place on 19th September with a screening at the Truman Brewery in East London and a jury headed by Gurinder Chadha, director of Bend It Like Beckham. 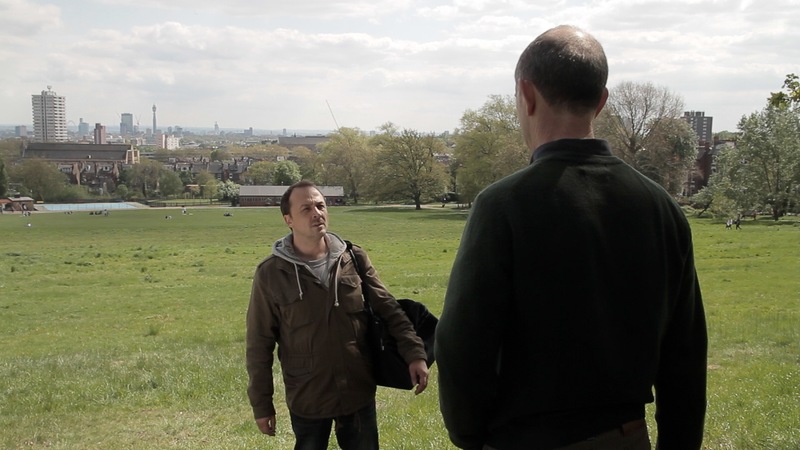 In other festival news, A New Day, written, produced and directed by Kieron in 2012 will be screening at the Portobello Film Festival in London on Saturday 14th September as part of the Pop-Up Cinema strand. The screening starts at 6pm. Further details can be found here. 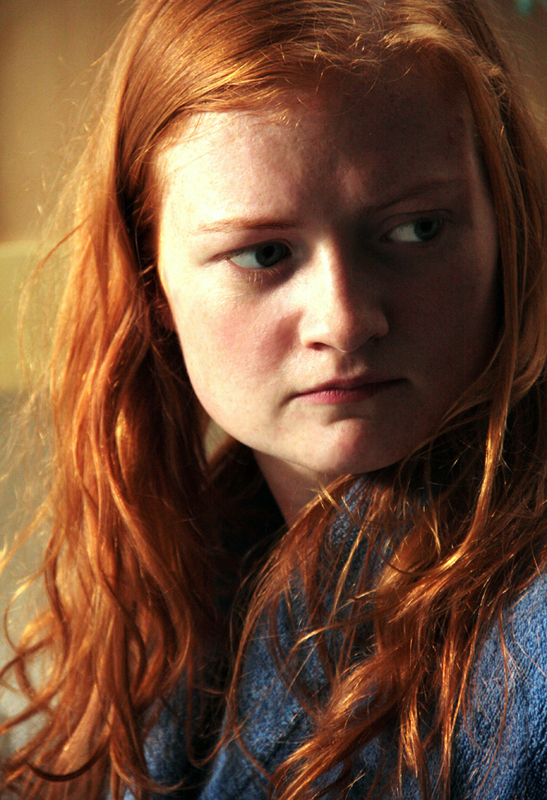 Fresh from being screened at the In The Woods Festival earlier this month, A New Day is now competing in Shooting People’s prestigious Film of the Month competition. If you’re a Shooting People member, please take a look and give the film a star rating (1-5 stars). If you’re not a Shooting People member, you’ll still be able to watch the film, but won’t be able to rate it. A New Day tells the story of a lonely homeless man’s encounter with a self-help recording on a lost iPod. A New Day will be screening at the In The Woods Festival in Kent on Saturday 1st September as part of the Whirlygig Cinema Au Naturel strand. Gas will be screening at the Walthamstow International Film Festival at various venues between 7th and 15th September. On 7th September it will be shown as part of a special gala screening at the British Film Institute (BFI) on London’s Southbank at 4PM. On Saturday 8th and Saturday 15th September it will be shown as part of the programme of shorts at the Vestry House Museum in Walthamstow Village from 1pm to 5pm (http://www.walthamforest.gov.uk/pages/services/vhm.aspx). If you have a spare 2 minutes and 20 seconds, please take a look at Gas, the second of my two entries for this year’s Virgin Media Shorts competition. 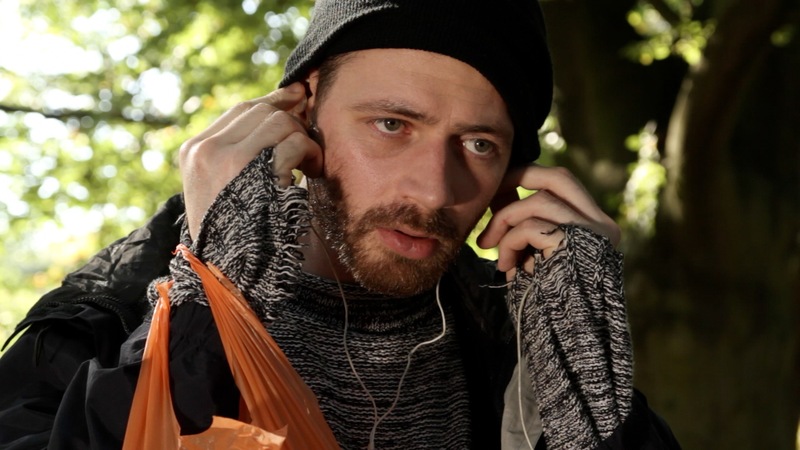 If you have a spare 2 minutes and 20 seconds, please take a look at Pain, the first of my two entries for this year’s Virgin Media Shorts competition.